Fra Lippo Lippi is a Norwegian band formed in Nesodden, near Oslo, by Rune Kristoffersen, Morten Sjøberg and Bjørn Sorknes. In the early 80's they used to experiment with music, released two albums under the post-punk influence. They scored their biggest hit in 1985 with "Shouldn't Have To Be Like That" after they changed their musical direction to more popier sound. They released their debut four track EP on 'Private Records', offering short, funny and quirky stats of electro pop. 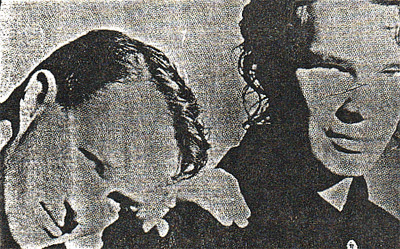 Their first album ‘In Silence’ was an attempt to funeral rock of Joy Division. It was muted by incomprehensible vocals and dismal, meandering music. In 1983, FLL were joined by Per Oystein Sorensen who raised the bridge to cross from desolate goth rock to a piano-laden amalgam of sophisti-pop and light jazz. After a year, before their first single "Now and Forever" was released, their second album, ‘Small Mercies’ followed. It was still sinister, with funeral percussion, but with FLL now being a quartet and with the piano given an important role in the scheme of things, they continued towards a more defined pop direction, with a more personal style than previously. 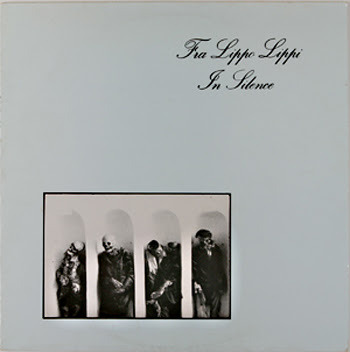 In 1985, Fra Lippo Lippi were signed with Virgin Records in the U.K., releasing their third album, 'Songs’. 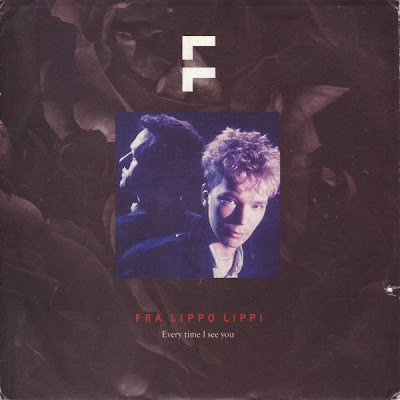 Fra Lippo Lippi jettisoned the gloom of their earlier efforts on ‘Songs’, experimenting with synth-pop and romantic balladry powered by Kristoffersen's piano. Same year the latest member Øyvind Kvalnes and founder member Morten Sjøberg quit at the prospect of giving up their day jobs for the uncertain careers as professional musicians. This leaves FLL as the duo of Rune Kristoffersen and Per Øystein Sørensen. 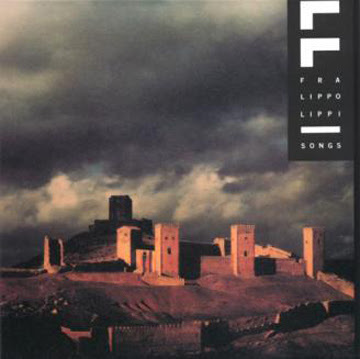 Fra Lippo Lippi became a huge hit in the Philippines in the late 80’s and were invited there for concerts. Ticket demand was huge and they sold out the 11.000 capacity Folk Arts Theatre in Manila 6 times over two weekends. In 1992, they released their sixth album ‘Dreams’ and after releasing few best of compilations they split. Kristoffersen launched his own record label, ‘Rune grammofon’ and Sorensen continued as solo artist. In 2000, Fra Lippo Lippi performed in the Philippines, a country where the band landed numerous hits during the '80s.